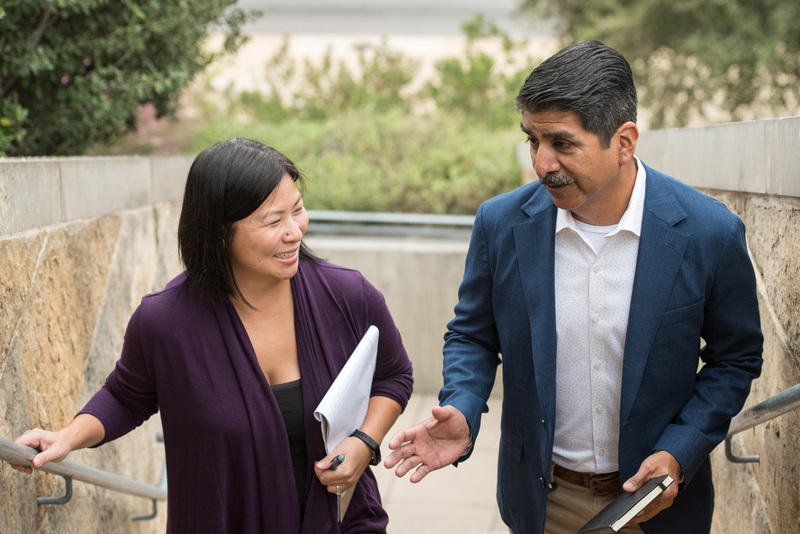 When disaster strikes, or a crisis emerges, the leadership and management skills of professional local government leaders are put to the test. Natural disasters such as hurricanes, tornados, flooding, wildfires, and earthquakes can cause severe disruptions and present significant, unexpected challenges. Similarly, other human-made crises such as shootings and mass casualty events, protests that turn violent, industrial accidents, and international terrorism present complicated situations both during an ongoing event and in the immediate and long-term aftermath of the crisis. 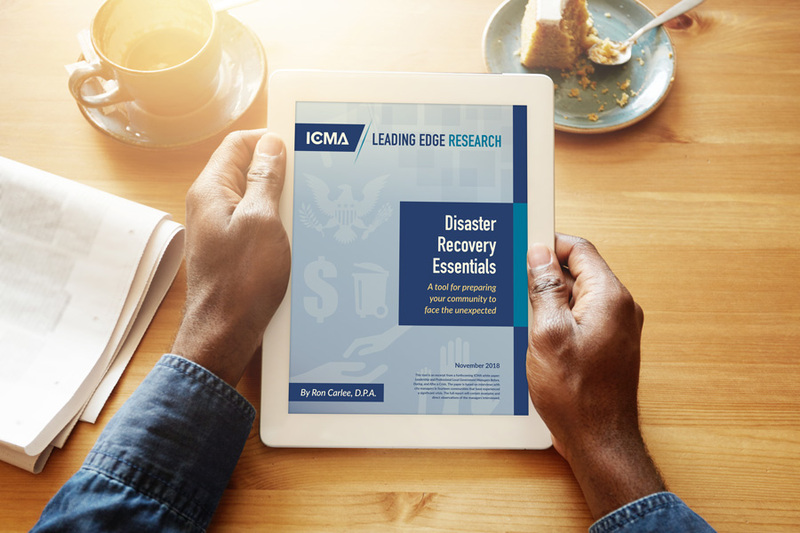 Each topic also includes a series of questions aimed to help city and county leaders quickly assess their capacity for anticipating and managing these aspects of disaster recovery. While virtually impossible to completely prepare for every scenario, giving even preliminary thought to these far-reaching issues can help effectively manage an unexpected event. This tool and forthcoming report were developed by Dr. Ron Carlee, a former local government manager who himself experienced crises in form of storms, shootings, corruption, international terrorism, and more during his career as a practitioner. “Anything can happen in any community at any time. We never know, and we must be prepared,” he says. This tool is an excerpt from a forthcoming ICMA white paper: Leadership and Professional Local Government Managers Before, During, and After a Crisis. The paper is based on interviews with city managers in 14 communities that have experienced a significant crisis. The full report will contain examples and direct observations of the managers interviewed. A tool for preparing your community to face the unexpected.